The Vanguard Train is pulling into the station once again with all news everyone wants to know. As another month passes by, the hard working teams of Battlefield V, Insurgency Sandstorm, Call of Duty, Fortnite, and DC Universe have all continued their hard work in tier 2. These teams are working day and night to achieve a great amount of success in each of their divisions. 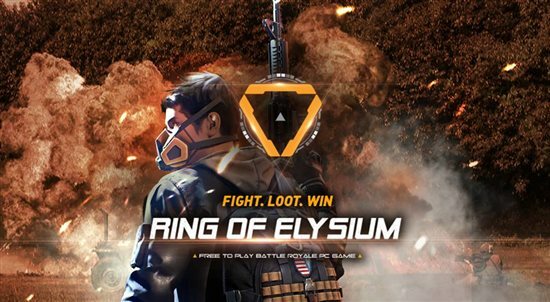 As well Vanguard has expanded this month with the addition of Scum, Monster Hunter World, and Ring of Elysium! The Call of Duty team has continued to pursue success, while in tier 2 the team has excelled in improving their ranks and staffing dedicated members. With the upcoming release of Black Ops 4 the team awaits the transition with immense patience. The team will be fully converted on release of the game, and the team will try to keep their success through the year. Similar to last month, the [COD] team is still looking to expand on their recruitment plans so that their team is fully prepared for the release of Black Ops 4 coming very soon! If anyone is interested in helping this team to be a success in TAW, contact John Lockwood or any of the Vanguard staff. With the gaming community under spotlight, Fortnite stands tall as one of the most popular games to ever hit the video game market. Streamers, news stations, and other media have dragged huge amounts of attention to this game and almost everyone knows what it is. Zwoggy and his team are currently working on taking a firm grasp on this advantage of player base and establishing effective community events for all to enjoy no matter the region. As well activity has helped the team bring in some new TAW members so stop by if your playing fornite, grab a couple of friends and hop into a game! If anyone is interested in helping this team be a success in TAW, contact Zwoggy or any of the Vanguard staff. The [DCU] team has announced their recruitment drive last month and has continued the priority of recruitment into this month. Many team members have been working endlessly to recruit in and out of game. SUL, Hemphop, and his team have been holding some popular events and look to continue that success through the upcoming months. Recruitment will be a priority for these upcoming months however with the team in DCU nothing is impossible, they all have super human abilities after all. The Battlefield V division was a new addition to Vanguard this month and has done excellent so far in adapting to the Vanguard environment. Transitioning from Battlefield 1 to Battlefield V has allowed the team a easier time recruiting with more active players, as well the team started in Tier 2 and have already established lively events, hard working staff, and a rock solid recruitment plan. With the well hyped new game, the team should be able to excel in the Vanguard scene with good numbers and even better activity! If anyone is interested in helping this team be a success in TAW, contact blwoods or any of the Vanguard staff. The Insurgency Sandstorm division was another new addition to Vanguard this month and has excelled instantly in the Vanguard scene. Coming from the orginal Insurgency, the team has a good experience with running division, allowing for lively events, dedicated staff, and a working recruitment plan. 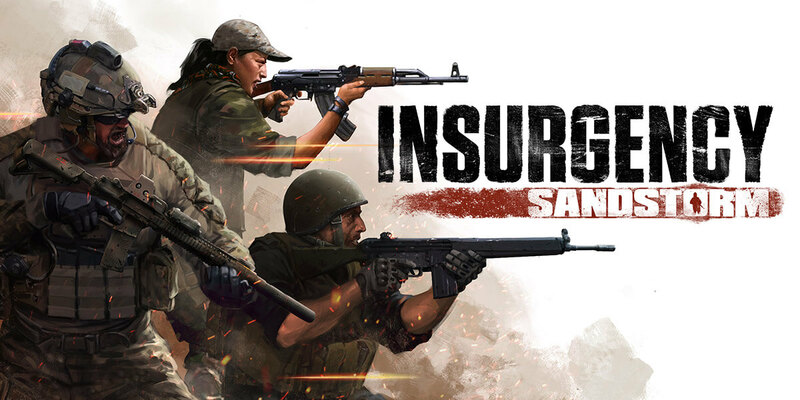 Although Insurgency may not be the biggest game out there but the player base is very dedicated to their favorite game, the [INST] team hopes that the player bases' passion will match ours and create a larger team! 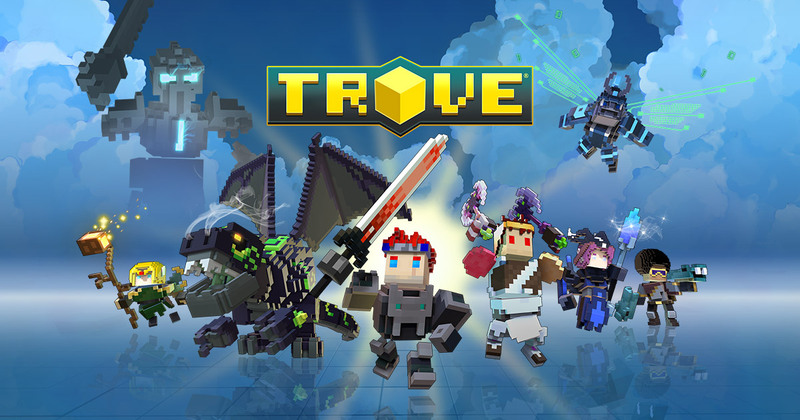 Trove was introduced a couple months ago into TAW and has since hit a few road blocks as well as some successes. The SUL, Amathist, is hard at work creating an active environment for recruits to call home. The road blocks have come in many areas specifically in activity however many of their successes come from recruitment. So the next goal for the team is to establish retention allowing for the team to grow in population and activity at the same time. If the team is able to recruit and keep those members, the team should be headed for some successes in the near future. If anyone is interested in helping this team be a success in TAW, contact any of the Vanguard staff. The Elite Dangerous crew just began their journey in Vanguard last month and since the team has achieved many improvements coming in very important areas. These areas include, recruitment, establishing staff, and major amounts of activity at events. 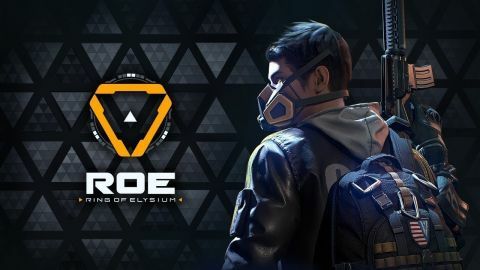 As the game continues to grow, so does the division, the game has seen an increased of players and all of the [ED] staff plan on using the inclined player base to continue their own growth. If anyone is interested in helping this team be a success in TAW, contact the SUL, Mortwolf or any of the Vanguard staff. The [SCM] is one of the newest additions into Vanguard. Starting off fresh can be hard for many teams, as they are tasked to build up a team with staff and events will small amounts of members. However the SCUM team has managed to get off on the right food as they advance through tier 4 to tier 3! That definitely deserves a loud HOORAH! 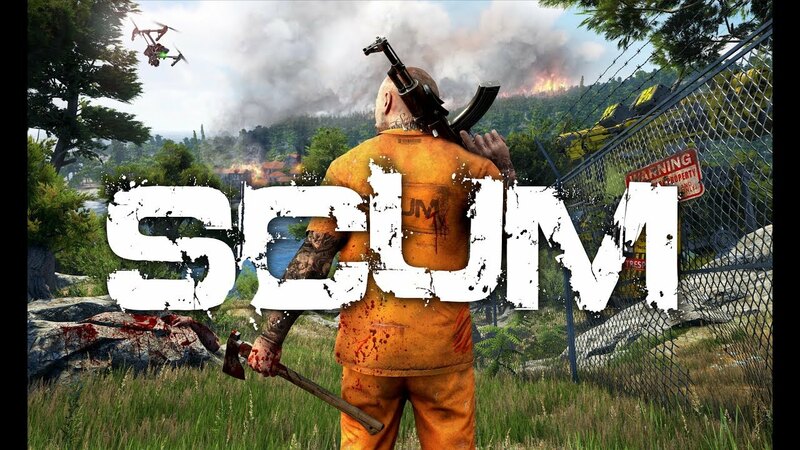 SCUM has continuously climbed in popularity as many engage in survival in the most epic proportions! To keep recruiment going a huge goal of the SCUM team is to continue their active events so if your free on Sunday and have SCUM why not stop by and survive together. If anyone is interested in helping this team be a success in TAW, contact the SUL, Omenrash or any of the Vanguard staff. With the recent release to PC, a team is being formed around Monster Hunter World. The spin up meeting is still yet to be held and will be announced on the front page of the website once decided. With the announcement may be their event times or they may be decided at a later time however look out for those as well! If anyone is interested in helping this team be a success in TAW, contact the SUL, Creo or any of the Vanguard staff. With the recent release to steam, a team is being formed around Ring of Elysium. The spin up meeting is still yet to be held and will be announced on the front page of the website once decided. With the announcement may be their event times or they may be decided at a later time however look out for those as well! If anyone is interested in helping this team be a success in TAW, contact the SUL, HKone or any of the Vanguard staff. This is the first Special Vanguard event in what we hope will be a Trend!! Any game that is suggested between June 23 to September 22 that comes into Vanguard will be eligible for some Vanguard tabs, a unique tab and badges. This is to promote TAW, Vanguard, and activity within TAW as a whole. We would like to see you in Vanguard being apart of our growth as a community. Fill out the Vanguard Interest Form between 6/23/18 to 9/22/18. Speak with a member of Vanguard about any games you would like to be apart of in TAW. Be apart of the spin up team once it becomes a full spin up, or launches into an Army Corps. That’s it!! Everyone apart of any team at those critical moments will be awarded. Looking to get more games in TAW. Gain new members for our community. Larger variety of games to play and enjoy with our fellow TAW members. To try and get new and different types of games like Racing, Fighting, Sports or Console titles. Here is a short list of games Vanguard is currently looking at. If you would like to be apart of this special event, fill out the Vanguard Interest Form and lets have a fun Summer in Vanguard. Vanguard is proud to announce that the [BF] team has progressed to Tier 2 status! With this, they are now open for internal transfers. If you would like to transfer to the Battlefield V unit or attend events with the team, feel free to join them in their channels in Vanguard or talk to the Division Commander, blwoods, for more information. game, or any other in TAW fill out the Future Games Form. Vanguard is proud to announce that the [INST] team has progressed to Tier 2 status! With this, they are now open for internal transfers. If you would like to transfer to the Insurgency Sandstorm unit or attend events with the team, feel free to join them in their channels in Vanguard or talk to the SUL, Triskalion, for more information. It's time for September's On The Horizon Post, for those of you not aware of what that is. In Vanguard every month we list several games that Vanguard feels would make a great place in TAW, and we publish them in a blog. Most titles are newer but there are some older ones as well that we feel would be good in our community. Also keep in mind that these games may be the future of TAW so if you have any interest in any of these games or any others, fill out the Vanguard Interest Form please. As well please contact the Vanguard Staff if you have any questions about these games or any not on this list. All-new graphics, lighting and landscape technology brings to life six distinct West Virginia regions. From the forests of Appalachia to the noxious crimson expanses of the Cranberry Bog, each region offers its own risks and rewards. 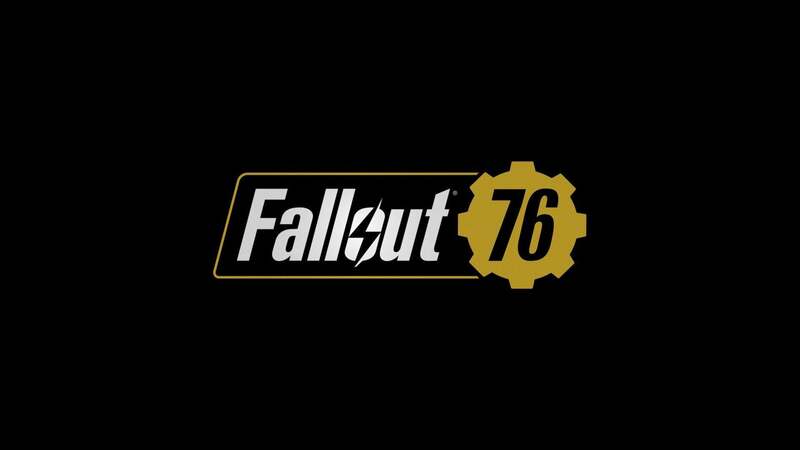 Fallout 76 comes out on November 14th on all platforms however you can play the game a bit early in a BETA version when you pre-order the game! Experience the ultimate futuristic fight for survival in EA's announced MMO RPG, Anthem. For all of those who don't know what Anthem is, it is a story based RPG with multiplayer cohesion so no matter if your with a group or by your self you will always have the optimal game play according to your play style. Take upon an unfinished world, humanity struggles to survive in a savage environment full of diverse threats. Equipped with incredible Javelin exosuits, a faction known as the Freelancers seeks to tip the balance in mankind's favor. Equip yourself with your own kind of weapon. Deal damage from afar, be a tank and get close, dodge attacks and deal massive amounts of damage, or do a mixture of all of those. Javelin's aren't just your suit of armor they are also your most powerful weapon and your life line. Play the way you would with your own personal Javelin with your own customization and rationalization. Anthem is set to release on February 22, 2019 on all platforms however if you sign up on their newsletter (scroll to the bottom to sign up) you have a chance to play in the pre-release demo! Space Engineers is a sandbox game about engineering, construction, exploration and survival in space and on planets. Players build space ships, space stations, planetary outposts of various sizes and uses (civil and military), pilot ships and travel through space to explore planets and gather resources to survive. Featuring both creative and survival modes, there is no limit to what can be built, utilized and explored. Space Engineers features a realistic, volumetric-based physics engine: everything in the game can be assembled, disassembled, damaged and destroyed. The game can be played either in single or multiplayer modes. Space Engineers concentrates on construction and exploration aspects, but can be played as a survival shooter as well. Expect players to avoid engaging in direct man-to-man combat and instead use their creativity and engineering skills to build war machines and fortifications to survive in space and on planets. Space Engineers shouldn’t be about troops; it should be about the machinery you build. Space Engineers offers unique game play in multiple modes to appeal to as many players as possible. Whether you are testing your creative engineering skills by your self or joined by your friends to try and test your war machine/creations against others. Also engage in whatever kinds of fun in the creative game mode with unlimited resources let your creativity take hold. Or join in on the survival mode trying to use your skills to take out enemies or create amazing machines in pressured situations. Servers with direct connections allow the player and all of their friends to join a server with minimal lag and give everyone a more fluent game play experience. Build them, pilot them, destroy them! Use various resources from planets all around to create your ideal ship to praise and/or destroy you enemies with. With various parts ranging from oxygen tanks, air locks, turrets, rotors, jump drives, and more create a ship custom to your play style. Be careful though when starting these parts and ship building may be a bit complex but no worries skills come with experience. 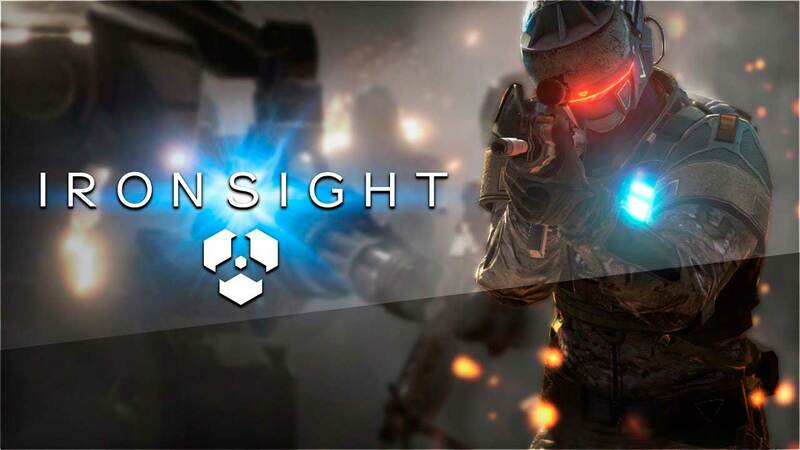 Ironsight is an innovative, online military free to play, first-person, multiplayer shooter. Set in dystopia 2025, where the warring factions, the North Atlantic Forces (NAF) and the Energy Development Enterprise Network (EDEN) are engaged in futuristic warfare in the final battle for supremacy over the last natural resources on earth. Ironsight’s realistic first-person, game play catapults the player into intensive combat zones as the battle between these two forces takes place across a multitude of global landmarks, with varying terrain and weather conditions too.The first of its kind, Ironsight combines realistic FPS game play with an arsenal of combat arms which includes innovative and technologically advanced artillery and combat skills. Enjoy innovative technologically advanced game play. Although surrounded by gun fire and a detailed environment the game is playable by those even with a slower computer! So join in on the fun by yourself or with your friends no matter what type of computer you have. Over 14 unique combat zones. Discover universally diverse terrain, with interactive elements, destructible routes and zones with varying climate conditions and effects. Lock and Load, Your Way! Unlock customization for your weapons and character skins and play the way YOU want to play. Choose from a wide selection of futuristic unique drones to assist you in your tactical strategies with powers and abilities like you have never seen. 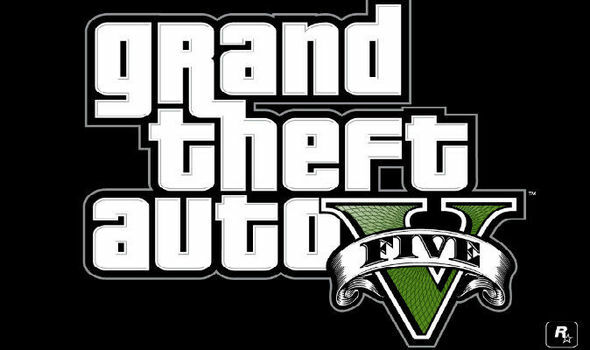 With this fifth installment into the Grand Theft Auto series dive into the life of a criminal as you slowly gain more and more money. Expand your riches by doing heists, robbing stores, and completing other missions. Use the money to spend money, buy cars, houses, garages, airplanes, and guns. Grand Theft Auto is famous for it's ever expanding environment and this game is no exception to this theme, with tons of things to do, a major city and huge mountains explore it all! Once every decade, elder dragons trek across the sea to travel to the land known as the New World in a migration referred to as the Elder Crossing. To get to the bottom of this mysterious phenomenon, the Guild has formed the Research Commission, dispatching them in large fleets to the New World. As the Commission sends its Fifth Fleet in pursuit of the colossal elder dragon known as Zorah Magdaros, one hunter is about to embark on a journey grander than anything they could have ever imagined. A world that breathes life! There are various locations teeming with wildlife. Expeditions into these locales are bound to turn up interesting discoveries. There are 5 ecosystems in Monster Hunter World for your friends to explore each one festering with tons of unique monsters. These ecosystems include, Ancient Forest, Wildspire Waste, Coral Highlands, Rotten Vale, and one that is currently unknown so find out for yourself! A diverse arsenal and an inseparable partner! Your equipment will give you the power to need to carve out a place for yourself in the New World. Use your monster hunting skills to turn your beginner sword into a skull crushing hammer and learn every combo possible to win against all odds. 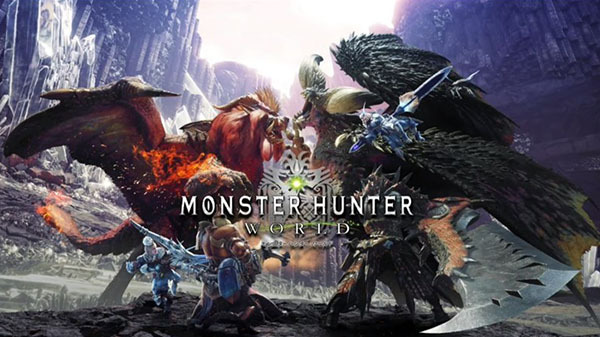 Monsters may look super tough and impossible to beat but with your tools, weapons, skills, combos, and the rest of your hunter arsenal you can overcome any odds! Remember to fill out the Vanguard Interest Form to let us know if you are interested in seeing these games in TAW, or if you want to be apart of the Spin up team(s). 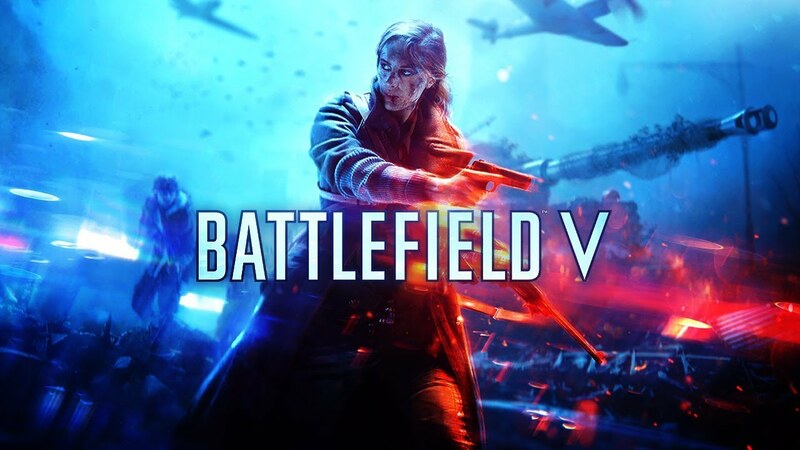 Battlefield V Is On Its Way! Currently Vanguard is interested in bringing in Battlefield V into TAW. So please feel free to stop by the Vanguard game testing channel in Teamspeak to play with your fellow TAW members! Experience the definition of immersion as you carry out missions in multiple countries each with more action and less downtime. Many have requested that the single player campaign has just been to dry and filled with down time and EA claims that they have listened. Have fun sitting at the edge of your seat with every second of game play! Being the main focus on Battlefield V, the multiplayer hasn't just been edited things have been added. Huge things! 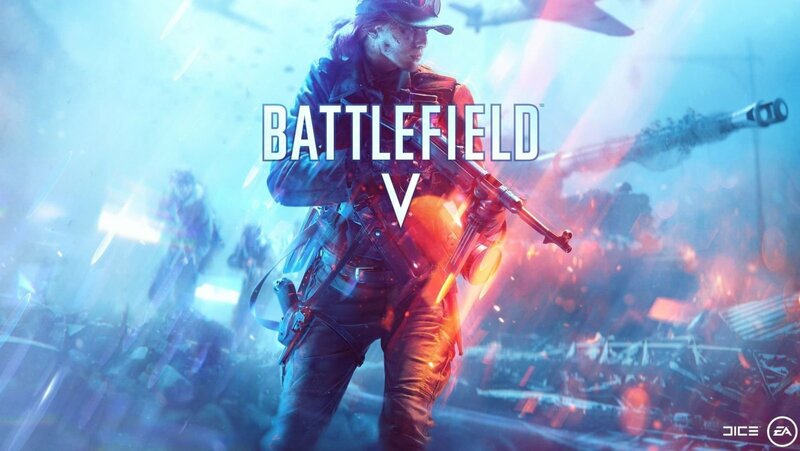 Such as a new battle royal mode that offers a unique view on the classic Battlefield V multiplayer. 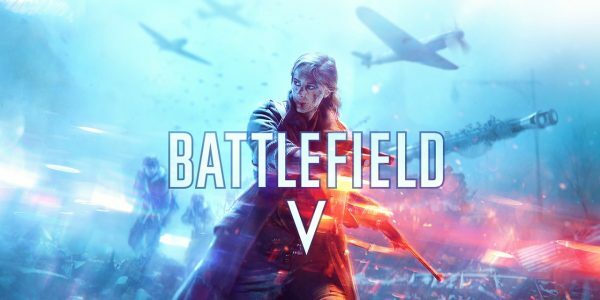 However if you are a fan of those chaotic long matches do not worry because Battlefield V also stays true to their roots by specifically designing multiple maps to create the most interactive and fun multiplayer experience. Experience the true weapons of destruction, as you see the true soldiers of the war. Fight like never before with true brutality, true violence, and true destruction. Whether it be a rifle with a 6x scope camped on a hill, or a aggressive shot gunner, or maybe it is the one that uses those ultimate explosive shells on the tanks. With Battlefield V there are vehicles never seen before, with destructive tanks and mobile plans keep your eyes peeled you never know whats around that corner. Remember if interested in seeing this game in TAW, or if you want to be apart of the Spin up team. Fill out this form and let us know. This will be broken down into three parts. The 1st part is an overview of Vanguard, the 2nd part is an overview of the game, Scum, and lastly a concluding Q&A section for the Vanguard staff and/or the [SCM] Team. As of now no mandatory have been set up by the team however around the time of the spin up meeting the team should have some events scheduled.